Each pregnancy is so unique—just like the sweet babe it brings about. I take maternity photos for you and your children. My hope is that both you and your child can look back at these photos and marvel at the special moment in time that it is. I love doing natural, lifestyle maternity photos for women and families as a Spokane maternity photographer. To me, there's nothing more beautiful than a baby being born, lovers becoming parents, a family being made. This is why I am a Bloom Spokane Professional Member and Spokane Birth Photographer. 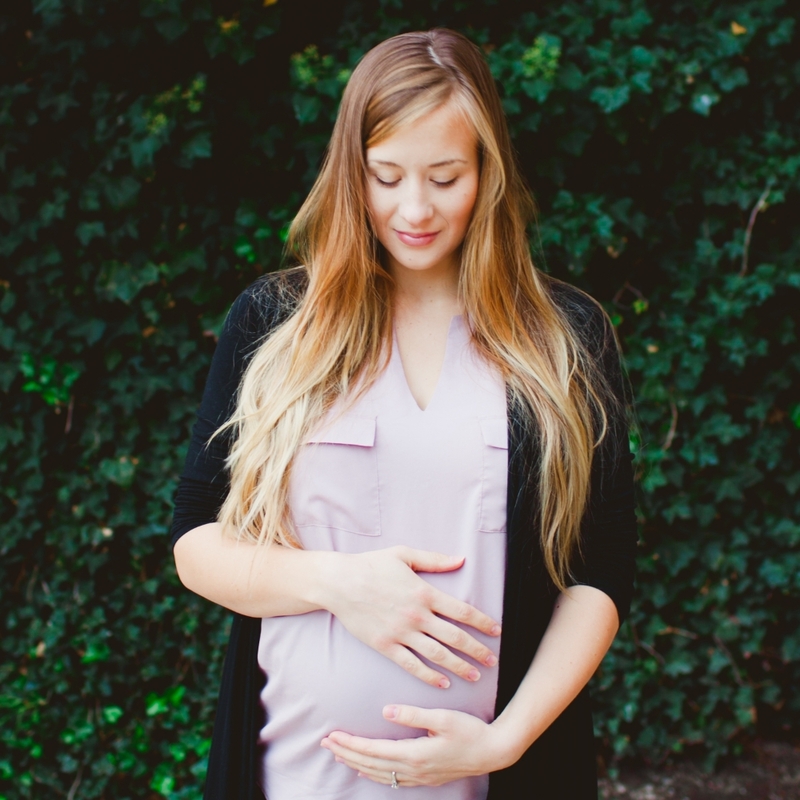 I am an advocate of empowered birth stories—what ever that may mean for you and your family. I simply want to give the story back to you and your child to have for a lifetime. My hope is that your lifestyle family photos make you smile and feel like they capture your unique family. Family photos should be fun and simple. Let's keep it all about you and making memories for your loved ones. Time is precious and the photos you have will be your treasures years from now. I do custom lifestyle photography for families in the Spokane area.